A unique blend of nourishing oils to treat dry and cracked lips. Sesame, olive and sunflower oil - all rich in vitamins and antioxidants form a protective layer on the lips to prevent dryness. 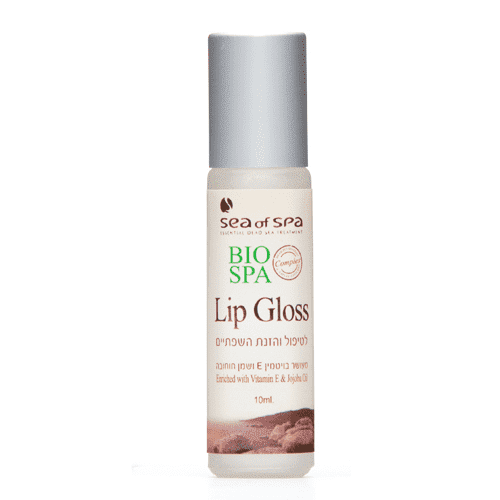 Also contains Aloe Vera, which soothes the burning sensation of the lips. Apply a thin layer on lips as needed.